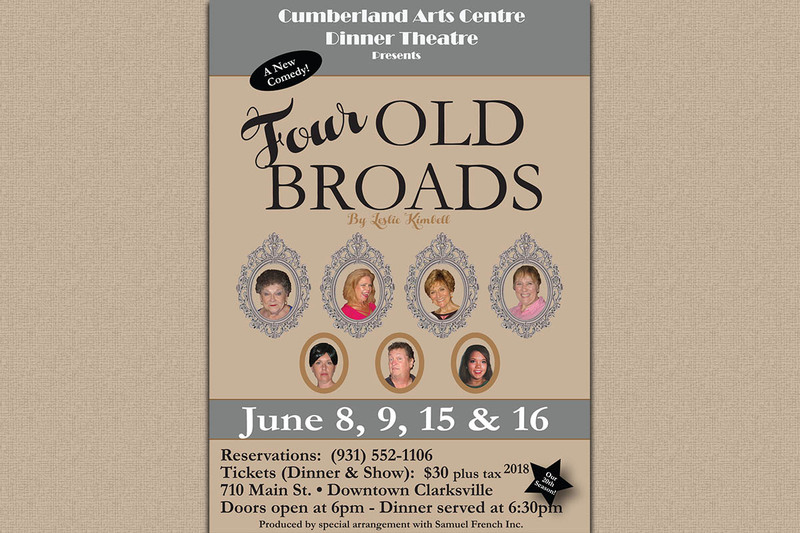 Clarksville, TN – “Four Old Broads”, a new comedy by Leslie Kimball, opens this weekend at the Cumberland Arts Centre Dinner Theatre. The comedy is set at Magnolia Place, an upscale retirement home. The cast includes Kathy Watts who plays Beatrice, a former burlesque star; Linda Ellis Cunningham as Eaddy, a “religious” lady; Judy Cloud as Imogene, the newest resident at magnolia Place; Jan Dial as Maude, a funeral and soap opera obsessed frump. Amy Snider plays Pat, a rude pushy nurse; Bill Colclough as Sam, a retired Elvis impersonator and Casanova and Hannah Lee, a quiet, romance novel loving nurse. 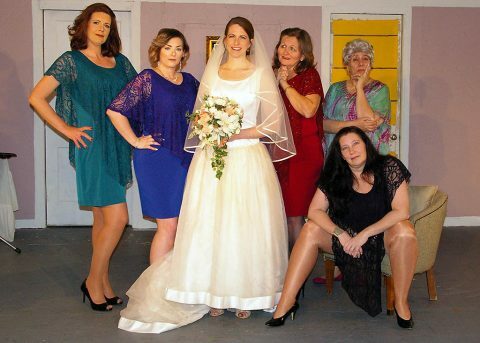 Clarksville, TN – If you love the comedies by the writing team of Jones, Hope, Wooten, you’re sure to enjoy the next production of “Always A Bridesmaid” coming to the Cumberland Arts Centre Dinner Theatre stage February 9th, 10th, 16th and 17th. 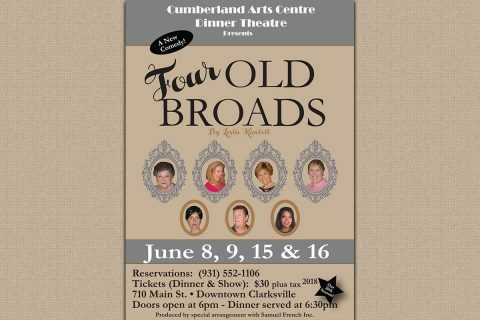 This production, directed by Art Conn, has a cast of a few CAC veterans; Jan Dial, Debbie Striclyn, Amy Snider, Misty Rogers, Shellene Kent and newcomer, Beth Kirby. The cast of “Always a Bridesmaid”: (L to R) Amy Snider, Misty Rogers, Beth Kirby, Debbie Striclyn, Jan Dial and Shellene Kent. 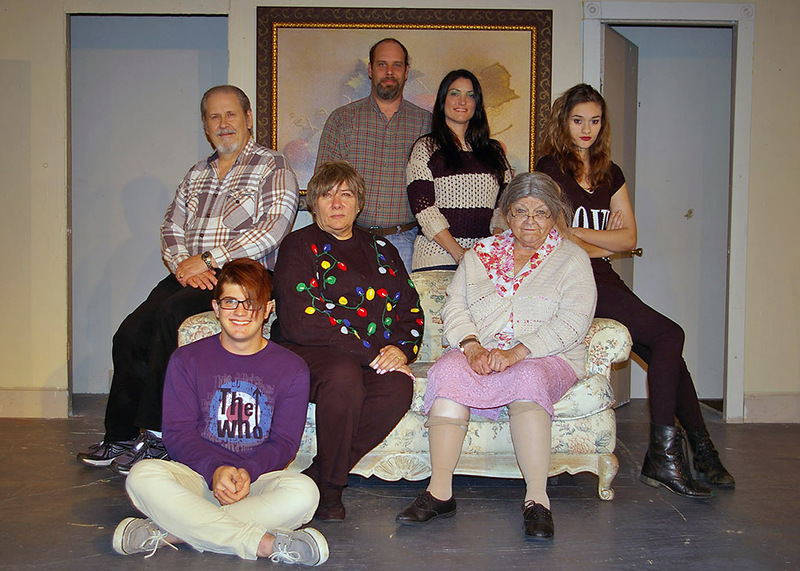 Clarksville, TN – A new, original comedy, “All is Merry and Bright” by local playwright, Chad Williamson, opens this weekend at the Cumberland Arts Centre Dinner Theatre. This is Williamson’s second Christmas play written for the Cumberland Arts Centre. His first play, A Christmas to Remember, was produced by CAC in 2015. This current play centers around a recently widowed woman, played by Clarksville’s own, Linda Ellis Cunningham, trying to make it through the holidays, when her best friend, played by veteran actress, Kathy Watts, brings 2 escaped convicts to her home to hide out. The cast of “All is Merry and Bright” pictured (Standing L to R) Alex Syler, Bill Colclough, Jeff Wellington and Alex Maynard. (Seated L to R) Amy Snider, Jan Dial, Linda Ellis Cunningham, Kathy Watts and Scott Swan. Clarksville, TN – Make your reservations now for the upcoming production of “Red Velvet Cake War” at the Cumberland Arts Centre Dinner Theatre scheduled for February 17th, 18th, 24th and 25th. 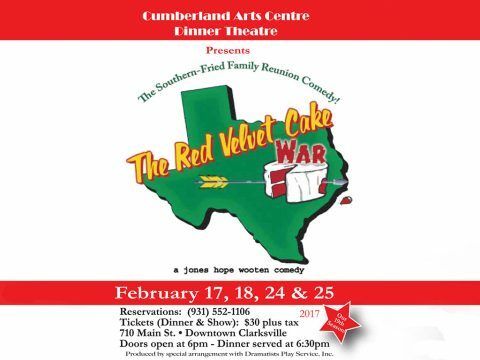 This hilarious comedy by the writing team of Jones, Hope, Wooten is one of several shows by the playwrights that have been produced at the Cumberland Arts Center and have become a favorite of the Clarksville audiences. Clarksville, TN – The Cumberland Arts Centre, in Downtown Clarksville, will hold open auditions for the upcoming production of “Allocating Annie” on Monday and Tuesday nights, January 4th and 5th at 7:00pm. “Allocating Annie” is a romantic comedy of misunderstandings. It calls for 3 males, (ages 20 – 50) and 4 females, (ages 20 – 60). 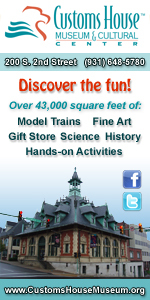 For more information, call the theatre at 931.552.1106. This production will be directed by Jan Dial. The theatre is located at 710 Main Street in downtown Clarksville, TN. Clarksville, TN – Rehearsals are underway for the upcoming production of “One Christmas Night” at the Cumberland Arts Centre Dinner Theatre. Written by John Trent and directed by Art Conn, this production boasts a cast of well-known local actors, mixed with a few new faces. Heading up the cast are local favorites Benny Jones, Jan Dial, Linda Ellis Cunningham and Jeff Wellington. Some new faces are Katelynn Gregory, Jamie Figueroa and Jabe Buhmeier. 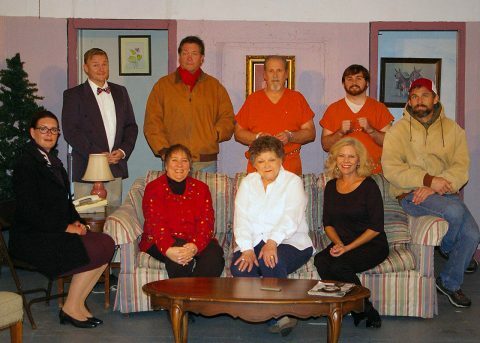 Cast of “One Christmas Night” – (L to R) Front: Jabe Buhmeier, Jan Dial, Linda Ellis Cunningham. Back Row: Jeff Wellington, Benny Jones, Jamie Figueroa and Katelynn Gregory. Clarksville, TN – Beginning August 4th, the Clarksville area will act as the primary home for a new comedic web series entitled “Local Air”, starring David Alford of the ABC series “Nashville”. This series was created by Josh Raby and is produced by Alex Syler, both residents of Clarksville. 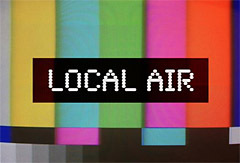 “Local Air” tells the story of Gil Cotton (David Alford), a small-town television personality, whose fame becomes his biggest liability when his marriage comes to a screeching halt live on the air during the 20th anniversary broadcast of his popular morning show. 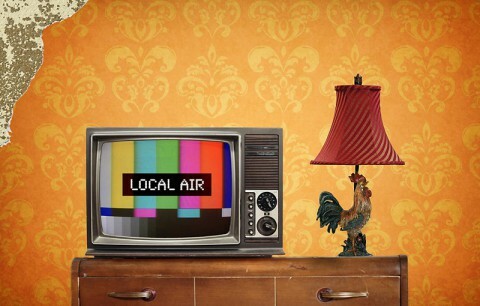 Web series “Local Air” to be filmed in Clarksville Tennessee. Clarksville, TN – Cell phones, instant messaging, email, social media … has the communication technology of the 21st Century brought us closer together or farther apart? “Love in the Age of Communication” could easily be the subtitle of “For Better,” Eric Coble’s two-act show presented by the Cumberland Arts Centre on February 10th, 11th, 17th and 18th. Fort Campbell, KY – Fort Campbell’s entry in the 2011 U.S. Army Festival of the Arts Competition is “The Odd Couple” (female version) written by Neil Simon and directed by Art Conn. Performances are scheduled for August 19th, 20th and 26th at the Dale Wayrenen Recreation Center on Desert Storm Avenue. Each year the U.S. Army Festival of the Arts Competition sends judges to all Army installations in the U.S. and abroad to judge the theater and recreation center talent shows with winners announced later in the year. Conn has been directing the Fort Campbell entries for the past 15 years, winning numerous awards for directing over the years. Jan Dial (l) and Roxanne Waite (r) star in “The Odd Couple” (female version) at the Fort Campbell Community Theatre at the Dale Wayrenen Recreation Center on post. 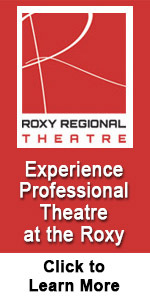 Performances are August 19th, 20th and 26th.